While China’s economy has experienced uncertainties over the past year, business executives in China expressed resilient sentiment to the new course. According to PwC’s 19th Annual Global CEO Survey China summary: China’s new economic course: Navigating turbulence, 25% of Chinese business leaders feel very confident in their company’s prospects for revenue growth over the next 12 months. The top four trends transforming wider stakeholder expectation of businesses among Chinese executives over the next five years are “technological advances”, “resource scarcity and climate change”, “urbanisation” and “demographic shifts”. It appears that executives in China will continue to go global to seek investment opportunities and growth prospects. The three countries (apart from China) that executives consider as most important to their organisations’ overall growth prospects over the next 12 months are the United States (34%), followed by India (12%), Cambodia (10%). This year, the investment strategy seems to have shifted from a US-centric model to a more diversified one that includes developing countries in Asia, particularly those participating in the “One Belt, One Road” diplomatic initiative. In order to support their growth strategy, 61% of China’s executives plan to enter into a new strategic alliance or joint venture over the next 12 months. 23% of executives in China responded that they were looking at domestic acquisitions, while 14% of survey respondents expressed interest in cross-border acquisition. 54% of the executives in China surveyed expect an increase in headcount in their company over the next 12 months. In a rapidly shifting global environment, executives in China expressed strong sentiment for a multipolar world. 89% of business leaders in China believe the world is moving towards “multiple beliefs and value systems” as opposed to common global beliefs and value systems. 78% of executives in China said “they prioritise long-term over short-term profitability”, a trend which is likely to deepen over time as 87% of executives in China said that prioritising long-term over short-term profitability, is what firms should be doing in five years’ time. 97% of CEOs in China said they are making changes in response to changing stakeholder expectations in the area of workforce rights and wellbeing, and 91% of CEOs in China said they are making changes in how they define and manage risks. 73% of executives in China consider data and analytics as a means of engagement that generates returns with wider stakeholders. 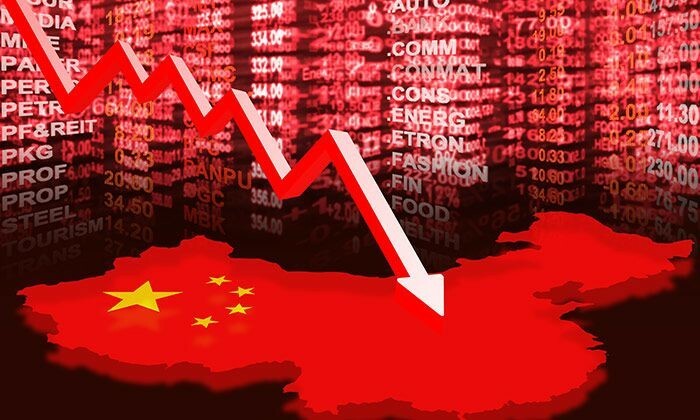 “Despite experiencing economic slowdown and noted volatility in domestic and foreign financial markets, executives in China are devising strategies to drive future growth,” said David Wu, PwC China Beijing senior partner. If by any chance you missed today’s SCMP, you missed one of its biggest single ad buys in recent years. .. The group partnered with Germs Digital to launch the new chatbot. ..